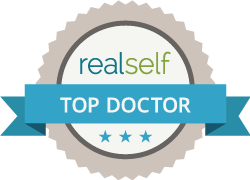 Dr. Khan utilizes the best laser lipo technologies to give you the very best shape. 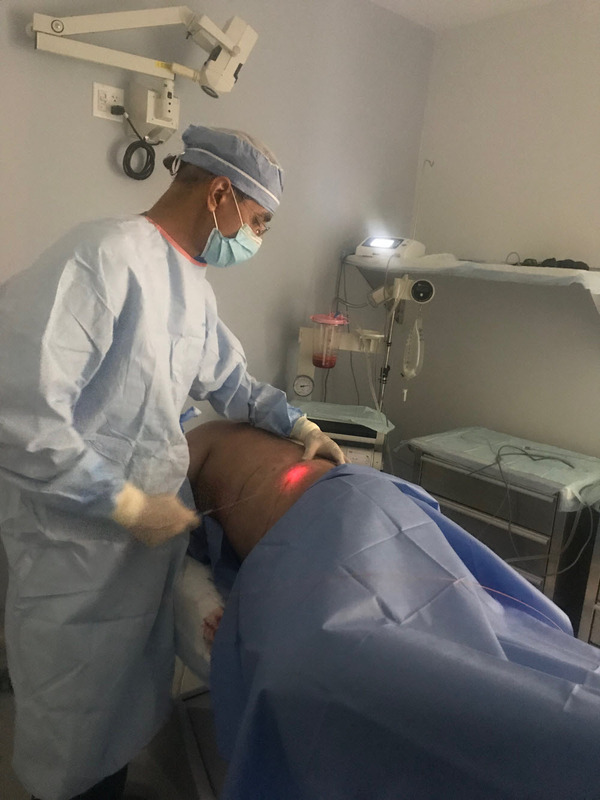 Here he uses his Smartlipo laser system to tighten the skin and to kill off fat cells for the best body contouring results. The red aiming beam you see is tightening the skin in the waist area.